May 2014 Unpublished Writers Writing Contests! Run to your typewriter and tap out the remaining sentences on that manuscript you’ve been working on! There are still a few writing contests who have deadlines that fall later in the spring, so let those fingers fly and submit your MS before it’s too late. The Maggie Award for Excellence has been given out by Georgia Romance Writers for over three decades. It is a highly respected award in the writing community. Have the first few chapters and synopsis of your manuscript judged and critiqued by three published authors. The Finalists – top five – of each category will be sent out to an editor for final judgment. For additional information about the 2014 Unpublished Maggies Awards or instructions on how to enter your manuscript, click here. 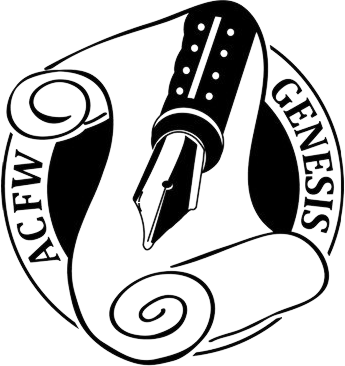 FaithWriters.com, Finesse Writing and Editing Service, and Breath of Fresh Air Press are pleased to announce the eighth annual Page Turner Writing Contest—and this year it’s for all the non-fiction writers. If you are a member of the FaithWriters Platinum 500, you are invited to enter this very special contest created just for you. If you are not yet a member, this is the perfect reason to join FaithWriters. So, if you’ve got a half-written manuscript gathering dust in the bottom of your wardrobe, or have had an idea for a desperately needed non-fiction book brewing in the back of your mind for years, this contest is just the spur you need to get writing and polishing—and we will even give you to the end of October to do it. All you need to do is write the first chapter, together with a basic book proposal/overview of the planned book, and then submit it for the 2014 Page Turner Writing Contest. 6. Free conference registration for the 2015 US FaithWriters Conference (see terms and conditions). Two runners-up will also receive FaithWriters Page Turner Highly Commended award plaques and the offer of half price editing for their manuscript. They will also receive free registration for the 2015 US FaithWriters Conference (see terms and conditions). Brief feedback, based on the judges’ notes and a general assessment by Deb Porter (Finesse Writing and Editing Service and Breath of Fresh Air Press), will be available to entrants after the contest is concluded. However, this feedback will only be provided at the entrant’s request, which should be noted in the synopsis. 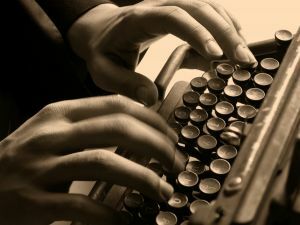 For additional information about the FAITHWRITERS PAGE TURNER WRITING CONTEST, or to enter your manuscript, click here. Are you called to share your faith? Share God’s message by entering the Aspiring Authors Writing Contest. WestBow Press and The Parable Group are asking writers to send in their manuscript for this year’s Aspiring Authors Writing Contest. 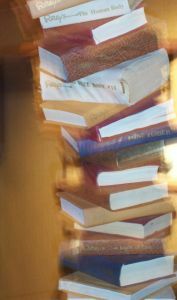 Entrants have the chance to win a free publishing package from WestBow Press and free marketing from The Parable Group. WestBow Press and The Parable Group are honored to give Christian writers the ability to inspire readers around the world. God calls us to share His message and to encourage others. Help others hear God’s voice by publishing your Christian book. Writers of previously unpublished, full-length books are eligible to enter. The deadline for entry is May 31, 2014. For additional information about the Aspiring Authors Writers Contest, or to enter your manuscript, click here. Stay tuned! More contests and writing opportunities will be posted as we get them!